The quick action mechanism and stability during shooting are just 2 of the remarkable features of this rifle. 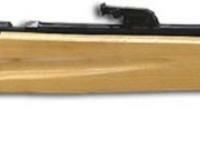 A superb single shot CO2 target rifle for adults as well as young shooters. 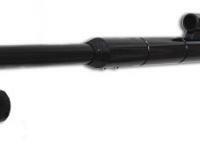 Its specifications fully comply with UIT regulations for international shooting competition at the 10 meter distance. Rifle package includes a storage tank for CO2.